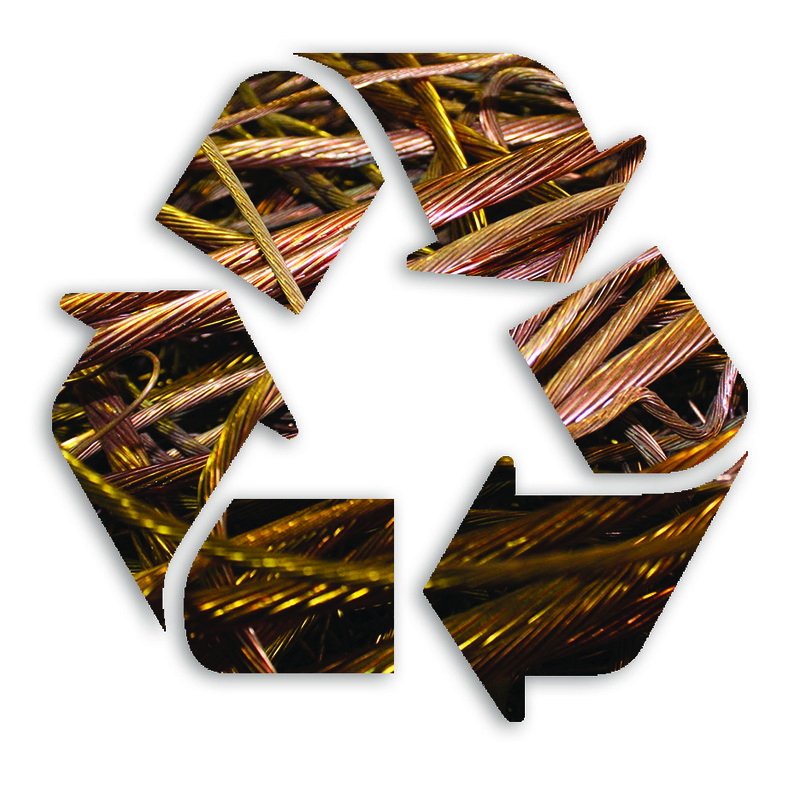 Recycling Benefits | Newlon Metals, Inc. Scrap metal recycling is an extremely vital industry in the United States and worldwide. The economic and environmental benefits reach far and wide. The recycling of materials provides jobs for millions of workers and generates billions of dollars in revenue each year. Beyond the economic impacts, the scrap industry annually processes over 100 million tons of obsolete material to be reused in manufacturing. Recycling helps keep waste out of landfills, where it could potentially create numerous environmental issues for humans and wildlife. It also reduces green house gas emissions and conserves energy that would otherwise be required in the mining and use of virgin materials. According to the Environmental Protection Agency, the recycling of steel results in a 75% savings in energy compared with mining new ore. Aluminum recycling provides a 95% savings and recycling of copper results in an 85% energy savings. In addition to saving energy, recycling also reduces the need for raw material which prevents the destruction of existing wildlife habitats and a dramatic reduction in industrial pollutants. Steel, as well as the nonferrous metals such as aluminum, copper, lead, nickel, titanium, cobalt, chromium, the precious metals and their alloys, can be recycled an infinite number of times. An aluminum can may be recycled and be back on the supermarket shelf in as little as 60 days. The next time you consider sending scrap metal to the landfill, please consider the potential energy savings and environmental and monetary benefits that can be realized through recycling.